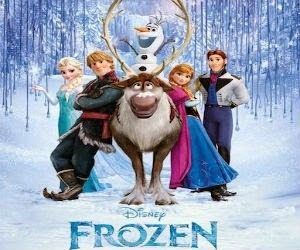 411 Freebies And More: Free Printable Disney Frozen ABC Activity Pack! Free Printable Disney Frozen ABC Activity Pack! Download and print a FREE Disney Frozen themed ABC activity pack! This 40+ page pack includes:Letter recognition practice, handwriting practice, Alphabet flashcards and Dot marker printable pages.